A call late at night has Wahab springing into action. Despite a blinding snowstorm, an irritating bus driver, and a spinning wheel of worries, Wahab travels to his dying mother's hospital room. 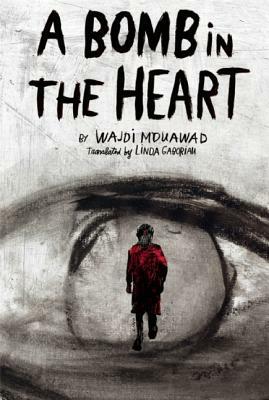 A journey of two kinds, "A Bomb in the Heart" is about a young man's relationship to his mother, the pain of loss, and about understanding the voice deep within.